A controversial practice that seeks to convert minors from being gay is likely to remain legal in New Hampshire. Lawmakers this week failed to agree on a bill that would ban so-called conversion therapy for those under 18. The House and Senate passed differing versions of a ban on conversion therapy earlier this session, but lawmakers in both chambers still needed to agree on a final compromise version. That didn’t happen during Tuesday’s committee of conference. Actually, there wasn’t even a discussion on the issue. Sen. David Pierce, a strong proponent of the bill, said despite similarities between the two versions of the bill, House lawmakers came into the meeting unwilling to budge. “When we pressed Representative Schmidt on even having a discussion on the issues, he said he wasn’t going to do that," Pierce said. Gov. Maggie Hassan said she’s disappointed the bill will not reach her desk this session. “We know that conversion therapy is a bad practice that harms our young people and the last thing we want to do is convey to our young people that we feel that there is something wrong with who they are,” Hassan said. Five states, including Vermont, have similar bans on the practice of conversion therapy. 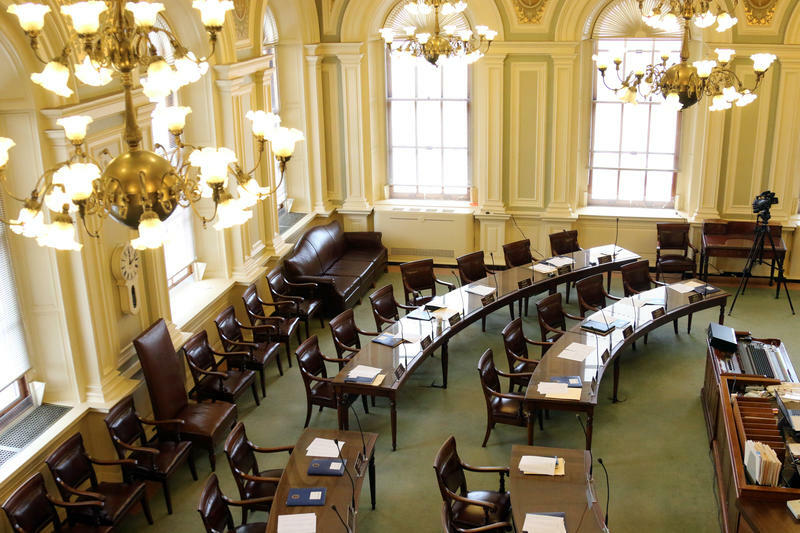 After much debate, the New Hampshire Senate Thursday postponed voting on a bill that would ban conversion therapy for minors. This controversial practice aims to convert people from being gay. If passed, licensed counselors in the state would be prohibited from providing such services to anyone under 18. 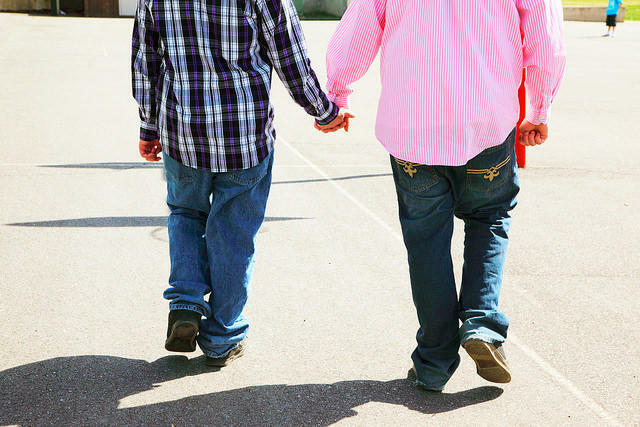 Senate lawmakers are considering a bill to ban conversion therapy for minors. The controversial practice aims to convert people from being gay. At a public hearing Tuesday, Sen. David Pierce of Lebanon told the Senate Health and Human Services Committee he strongly supports the ban - for personal reasons.